The overriding characteristic of this piece is weight, its extremely light. A very modern chair created entirely from a new material. 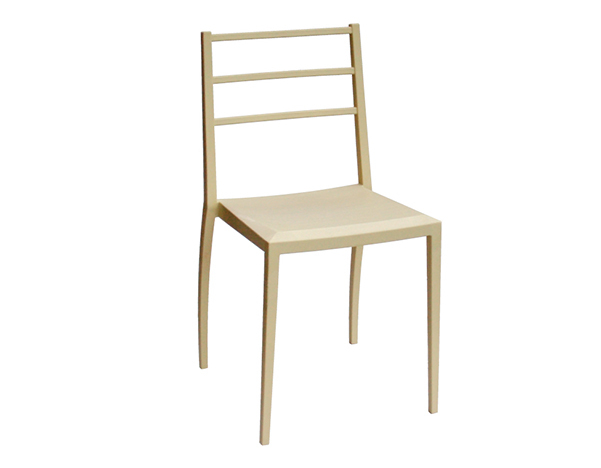 It is also available in two upholstered versions: Firenze and Roma.